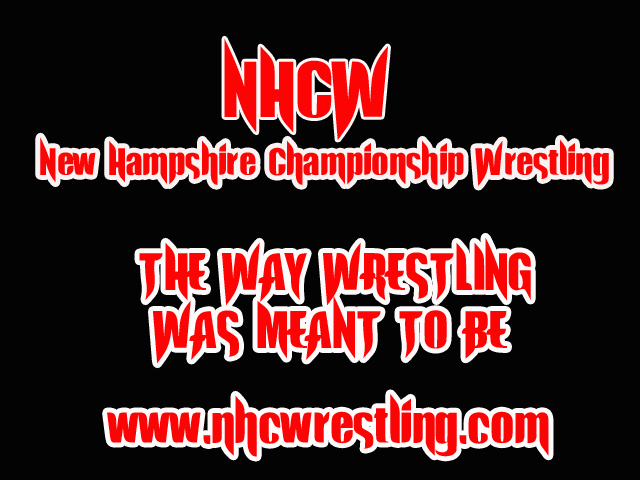 Welcome to the official website of New Hampshire Championship Wrestling. NHCW is wrestling the way it was mean to be. We're gonna be taking the sports entertainment world by storm with high flying, death defying, in your face action the way it's suppose to be. No water downed fighting. No PG rating. We're after all the Blood, Sweat and Action from the opening bell through the main event. So sit back, strap in, and experience the revolution as NHCW comes to a town near you!! !